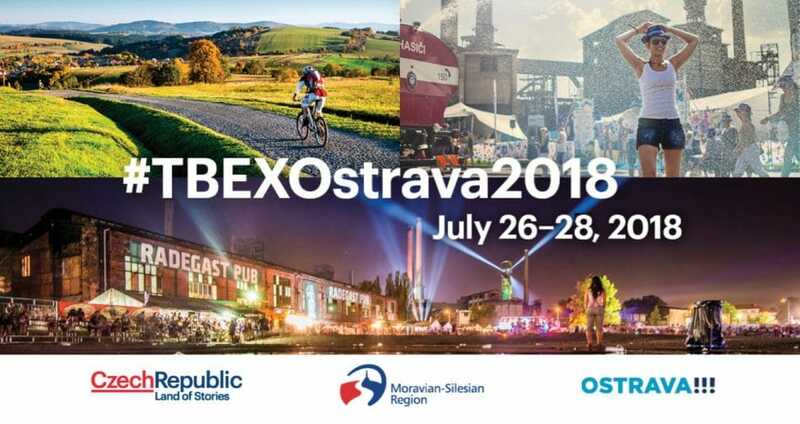 Bohemian Hostels & Hotels is a dynamic, upmarket accommodation provider in Prague and Olomouc (Czech Republic) offering both independent travelers and groups a wide selection of choices from shared hostel rooms to boutique hotel rooms and tastefully appointed apartments. BoHo was started in 1999 by Mathias Schwender, an enterprising Theology student with a juggling act and a yen for antique furniture and old buildings. With ten beds and no guests, Mathias went touting for business at Prague’s main station. 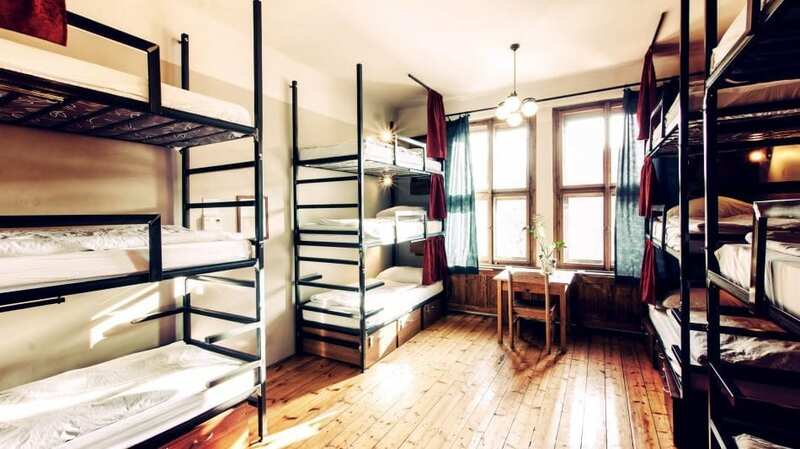 Four English guys came to stay, and today Sir Toby’s is legendary amongst Prague’s hostels. Sir Toby’s Hostel is a traditional, community-spirited backpacker. Czech Inn is a design-led “flash-packers” – ideal for big groups. Sophie’s Hostel is a boho-chic design hostel – ideal for the female solo traveler or female groups. 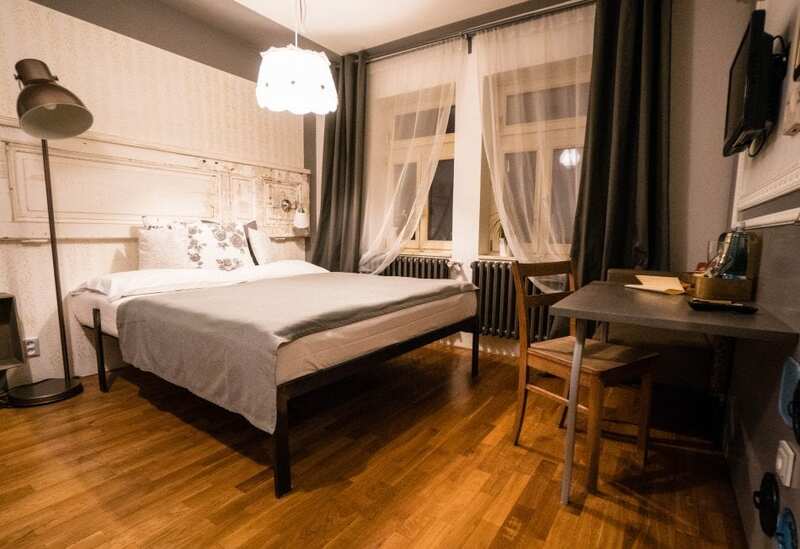 Miss Sophie’s New Town, Prague as our sophisticated boutique hotel in the center of Prague. 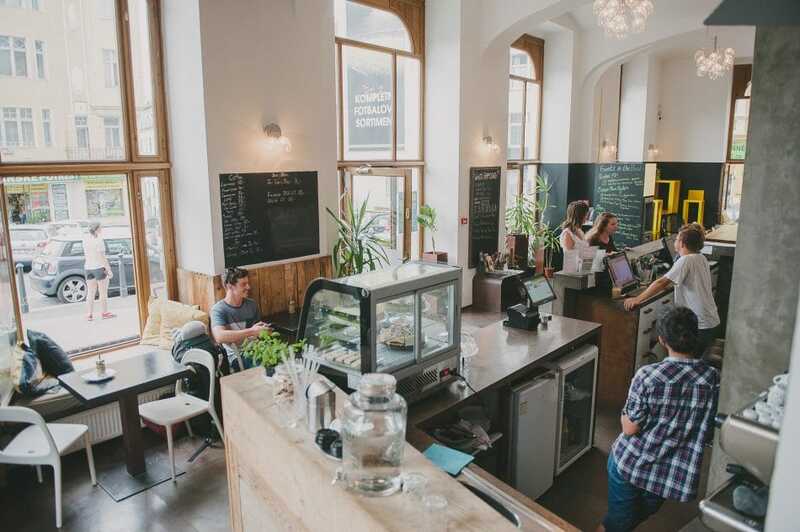 Miss Sophie’s Olomouc is a boutique hotel with a spacious café in the historical center of Olomouc (a city between Prague and Ostrava). 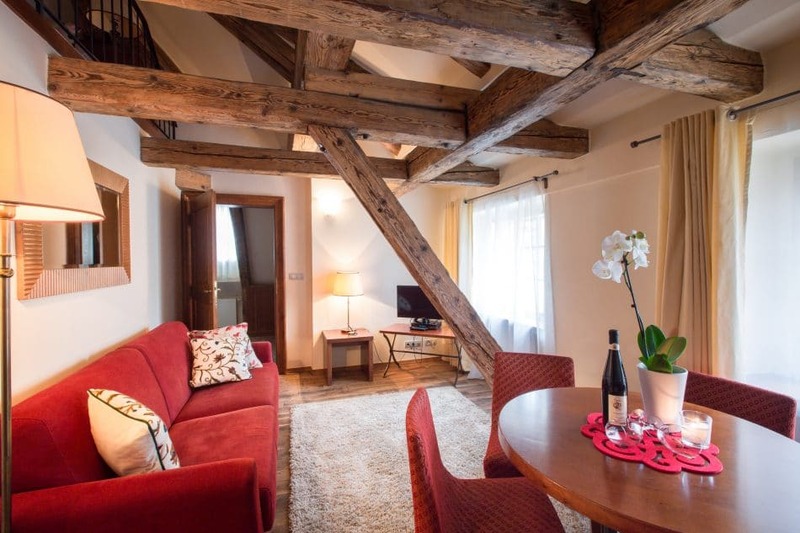 The Nicholas Hotel Residence is Prague’s most charming little hotel, just a 5 minute walk to both Prague Castle and the Charles Bridge. Amadeus Hotel is our newest hotel venture in Prague which we will soon turn into Miss Sophie’s boutique style.